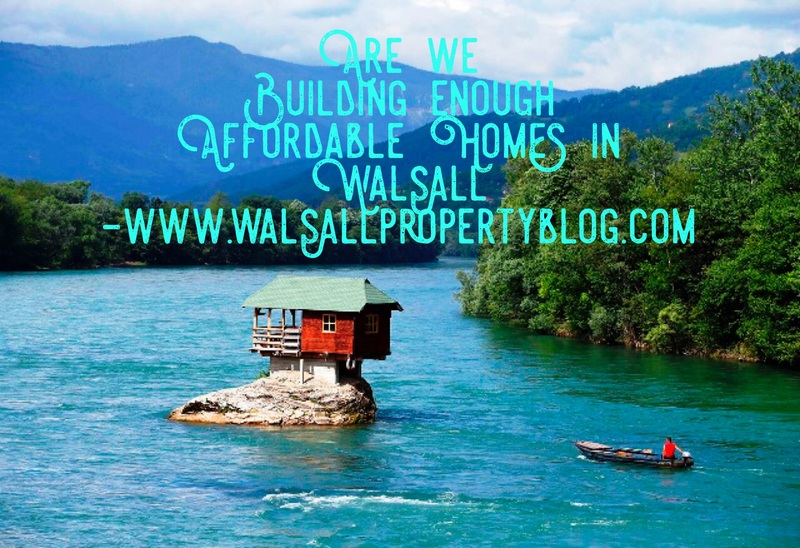 Are We Building Enough Affordable Homes in Walsall? Before we begin… no, that’s not a location picture of Walsall-on-Sea!! Within my blog about the Walsall Property Market I mostly only talk about two of the three main sectors of the local property market, the ‘private rented sector’ and the ‘owner occupier sector’. However, as I often stress when talking to my clients, one cannot forget the third sector, that being the ‘social housing sector’ (or council housing as some people call it). In previous articles, I have spoken at length about the crisis in supply of property in Walsall (i.e. not enough property is being built), but in this article I want to talk about the other crisis – that of affordability. It is not just about the pure number of houses being built but also the balance of tenure (ownership vs rented) and therein, the affordability of housing, which needs to be considered carefully for an efficient and effectual housing market. 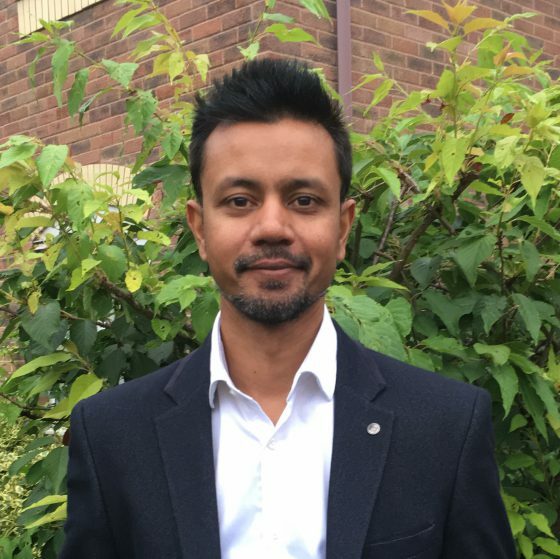 An efficient and effectual housing market is in everyone’s interests, including Walsall homeowners and Walsall landlords, so let me explain ..